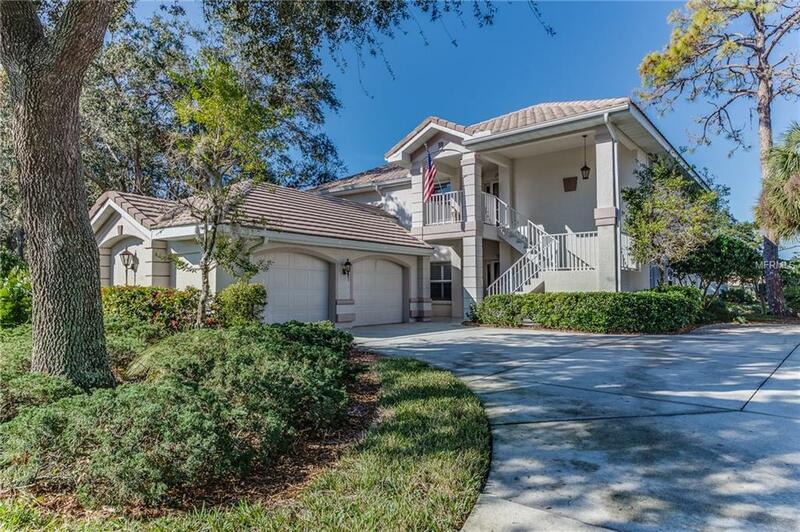 Experience the charm of living the Florida lifestyle in Riverwoods beautiful Willow Glen Community. Incredible sunsets are breathtaking from this spacious 3 bedroom, 2 bath, open floor plan condominium. Electronic hurricane shutters on lanai /manual on rest of the windows creates a fortress of protection. Updated stainless steel micro/stove/DW. 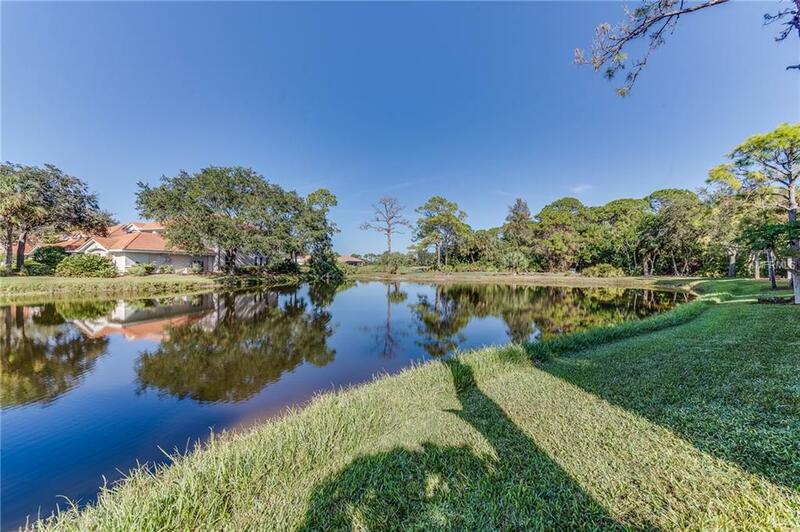 Located on the second floor, the scenic outdoors are captivating from the screened in Lanai that overlooks a sweeping pond, the 5th hole and the preserve area. 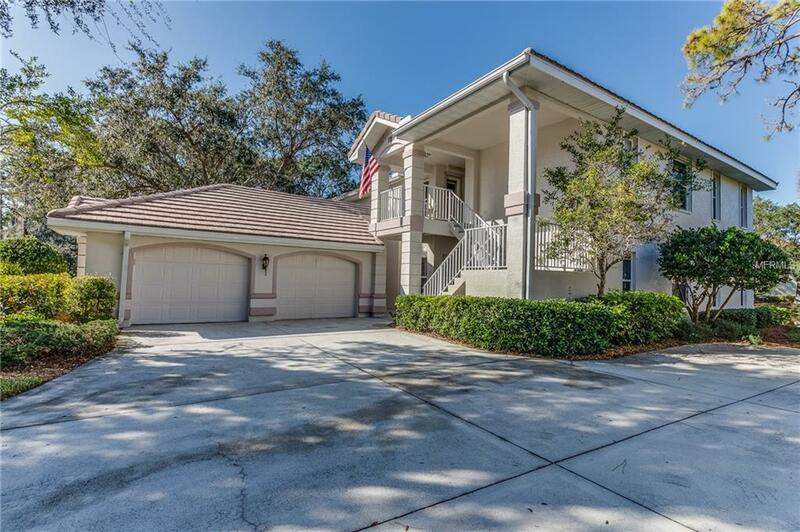 The almost countless upgrades inside the home include cathedral ceilings, rounded corners, work bench in garage, tiled lanai, and roll-down shutters w/preserve next door. 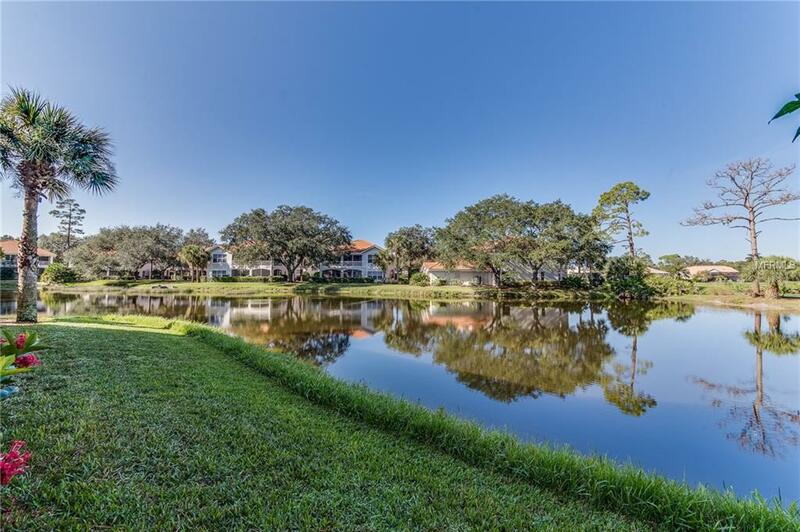 Lanai above a beautiful panoramic views include pond & golf course. This breathtaking Audubon green community is an award winner for its natural habitat. Enjoy the countless new resort style amenities of daily walks or bike rides along the lush tree lined streets, play an invigorating round of tennis, swim new resort style & lap pool, relax in the hot tub, or work out at the brand new Fitness Center or play a game of Pickleball on the brand new lighted courts. Additional amenities are available including Dog Park New small/ large dogs have separate areas. Riverwood Golf Club is a Par 72 Championship course/non-mandatory membership to the Golf Club or Club House. Riverwood features a fantastic Beach Club or an additional fee (current waiting list). Buyer pays 1x working capital fee of $300.00 to Riverwood community association at closing. Amenities Additional Fees Golf Course Is Not Owned By Riverwood -Sep Membership Available But Not Required.Beach Club Is Seperate Membership And Have Additional Fees And The Beach Club Has A Waiting List For Members. Dog Park Also Has Additional Fees And Requirements For Use.